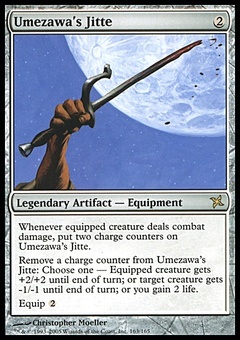 Brutal Expulsion ($0.10) Price History from major stores - Battle for Zendikar - MTGPrice.com Values for Ebay, Amazon and hobby stores! 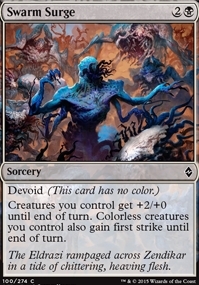 Card Text: Devoid (This card has no color.) Choose one or both - � Return target spell or creature to its owner's hand. 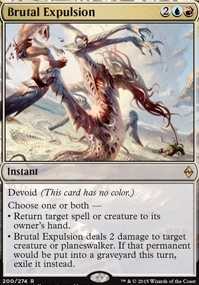 � Brutal Expulsion deals 2 damage to target creature or planeswalker. If that permanent would be put into a graveyard this turn, exile it instead.